The December 2015 Trestle Board has been posted to our website for your enjoyment. 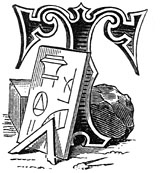 Reading the North Bank Trestle Board is a great way to stay up to date on what is going on in the lodge, and read great Masonic articles submitted by the Brothers of our Lodge, as well as our Trestle Board Editor WB Malcom 'Mac' Parker. 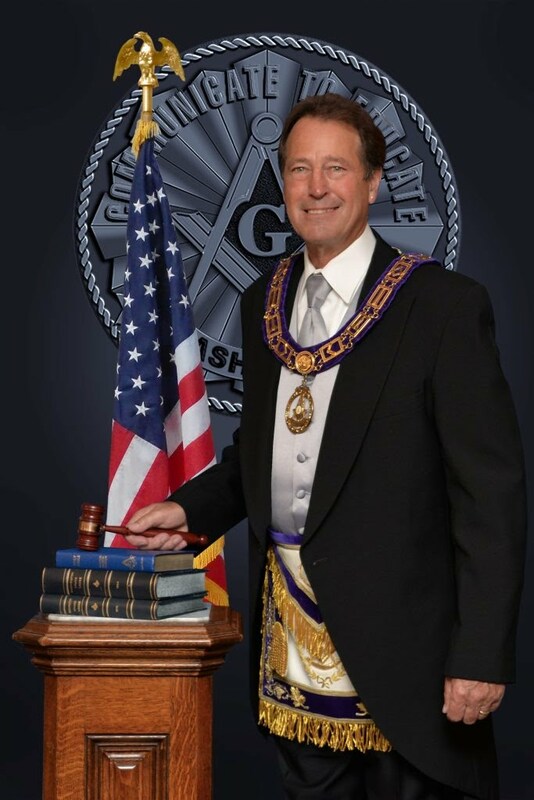 Did you know that you can look through over 10 years of our lodge's Trestle Board's archives right here on our website? Follow this link to learn more!